The new series from Palit, GamingPro and GamingPro OC are both featuring custom cooling solutions and custom PCB. There are two variants, factory-overclocked (OC) and running at reference speed. 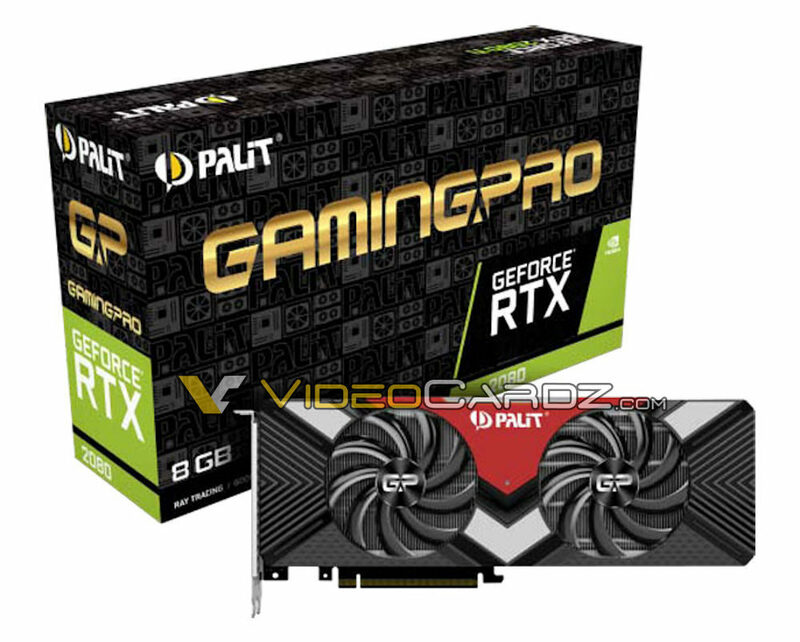 These cards are powered by a pair of 8-pin PEG connectors, which should potentially provide better headroom for further overclocking. 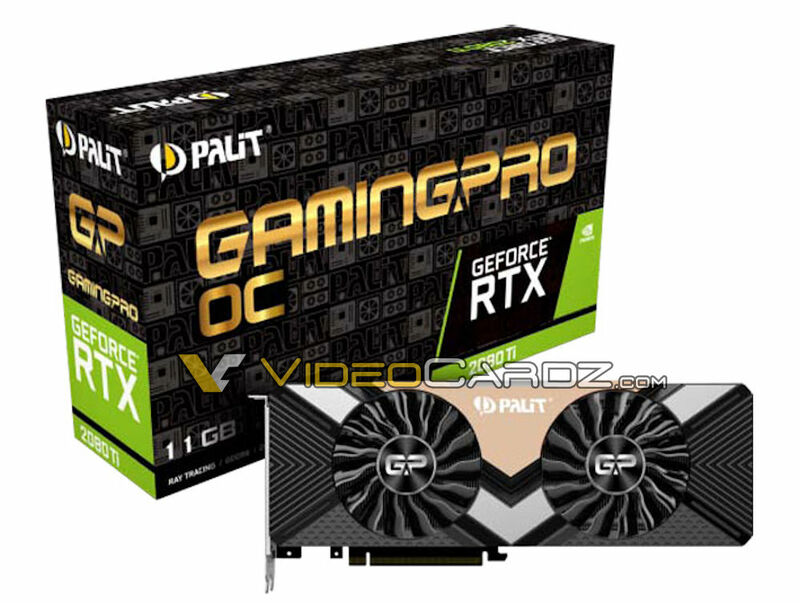 Both GeForce RTX 2080 and RTX 2080 Ti cards from Palit look identical. We will be sharing details on these and other cards very soon.